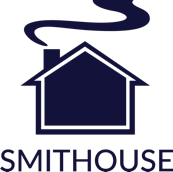 “A game changing renovation” is how Smithouse Project Manager JP Pototschnik described this project. 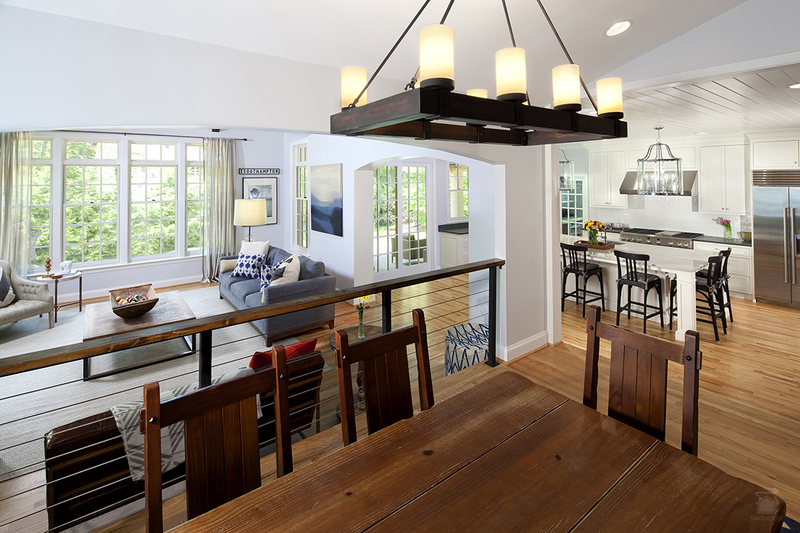 In his words, “the kitchen was tiny and there was no family room so you could say for sure this assignment was definitely a transformative one for our clients.” The scope of work included an addition housing a new kitchen, family room, powder room and back porch. 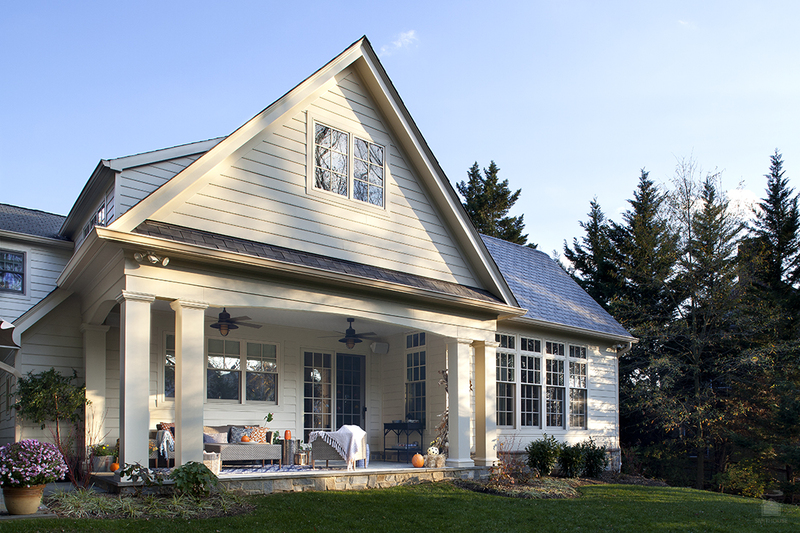 We also re-sided the home to give it a more upscale, polished finish. 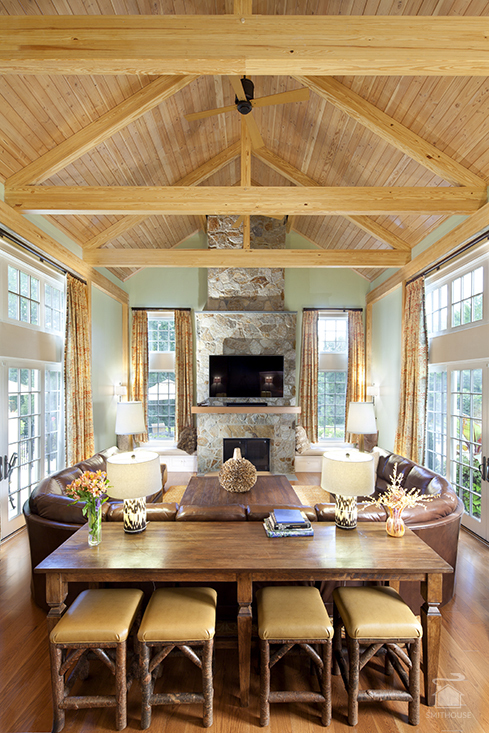 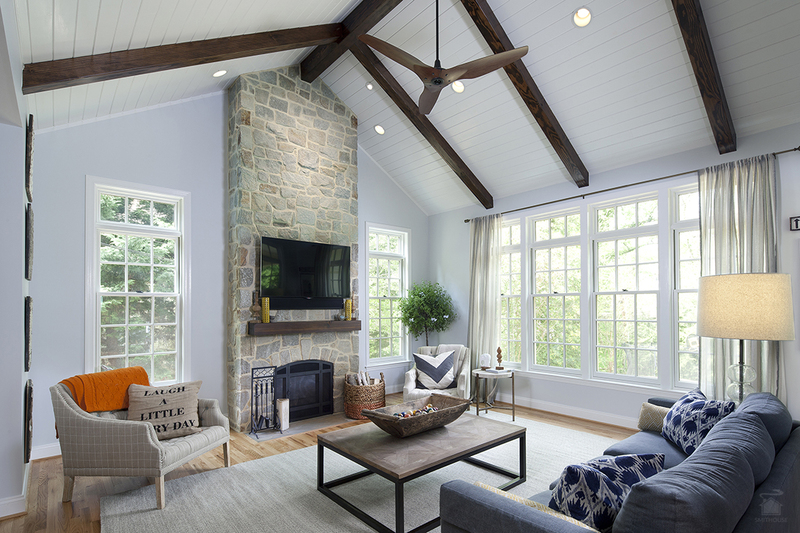 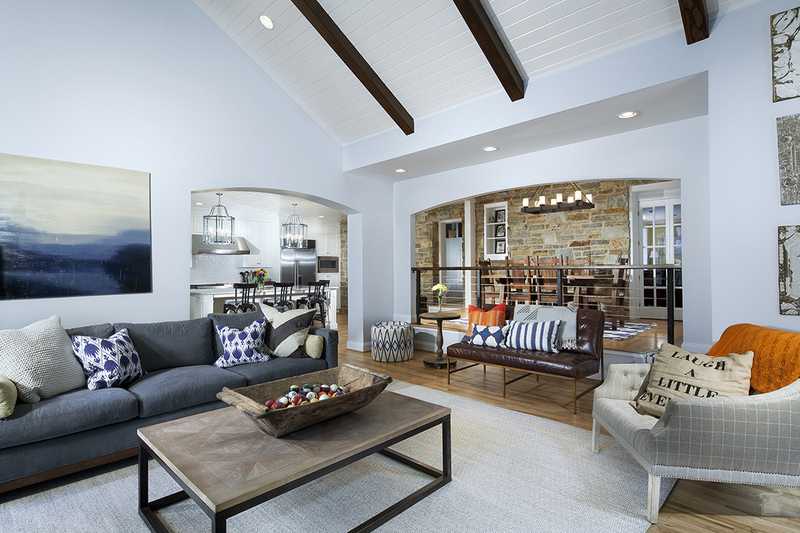 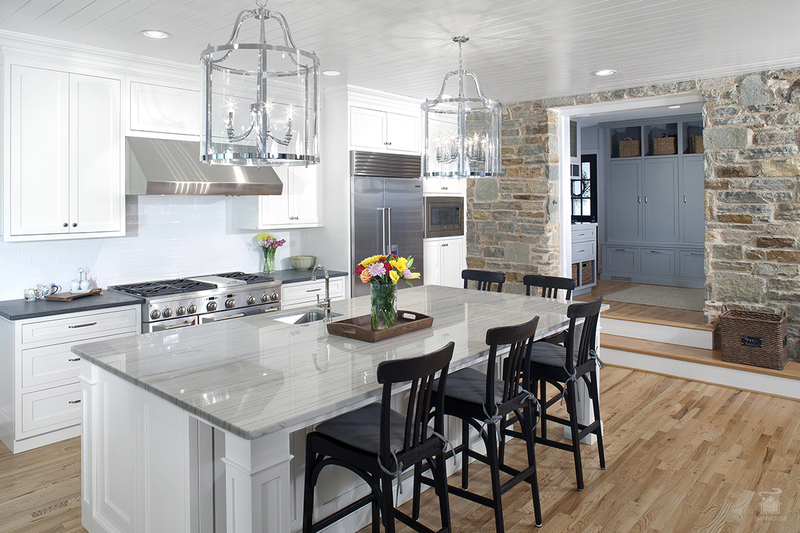 Interesting touches included a tongue and groove ceiling and a gorgeous new stone fireplace.